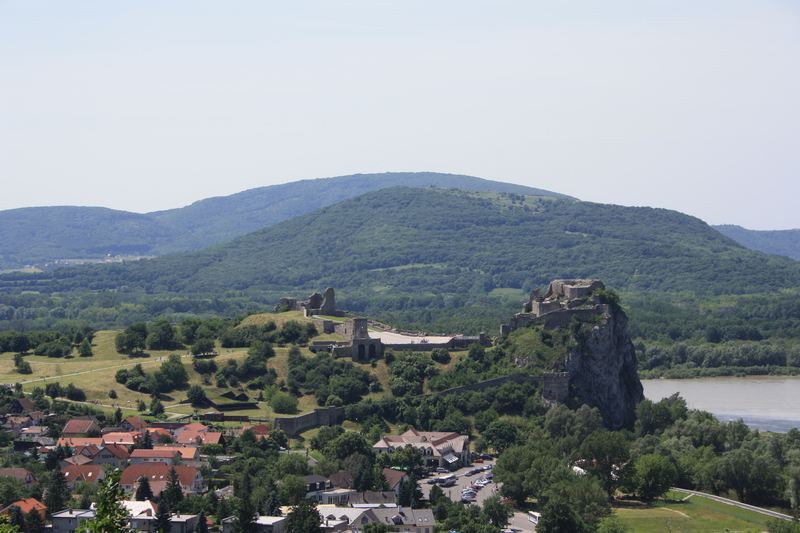 The European Trail Orienteering Championships 2018 will be held in Bratislava, the capital of Slovakia, and its neighbouring areas – the Záhorie lowlands and the Little Carpathian mountains. 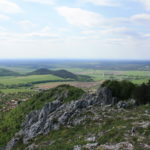 The lowland Záhorie is very flat region in western Slovakia between the Little Carpathians mountains on the east and the river Morava on the west. 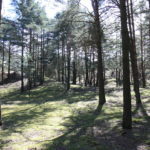 This area is well known for its sandy dunes covered by pine forest and large training military areas. 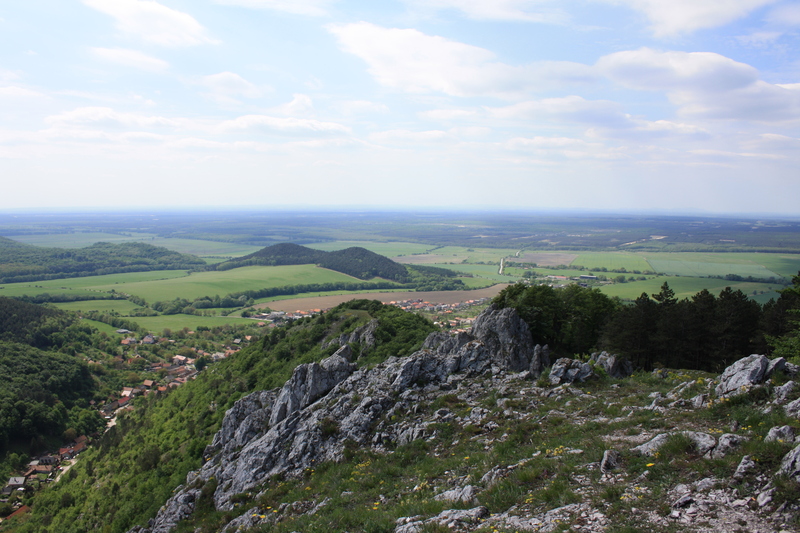 The Little Carpathians are a relative low and narrow mountain range with very diverse relief. They are part of the Carpathian Mountains. The mountains begin in Bratislava and continue about 100 km to the north. This territory is largely covered by deciduous forests with beech, common ash, sycamore maple and linden. 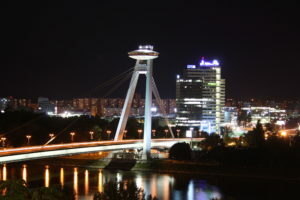 Bratislava is the political, cultural and economic centre of Slovakia with a population of about 450,000 inhabitants and located in the southwestern Slovakia, at the junction of rivers Danube and Morava. 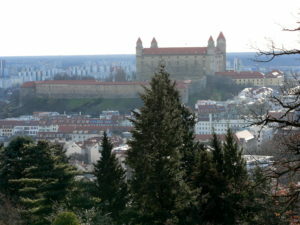 Bratislava is very close to two other countries Austria and Hungary. 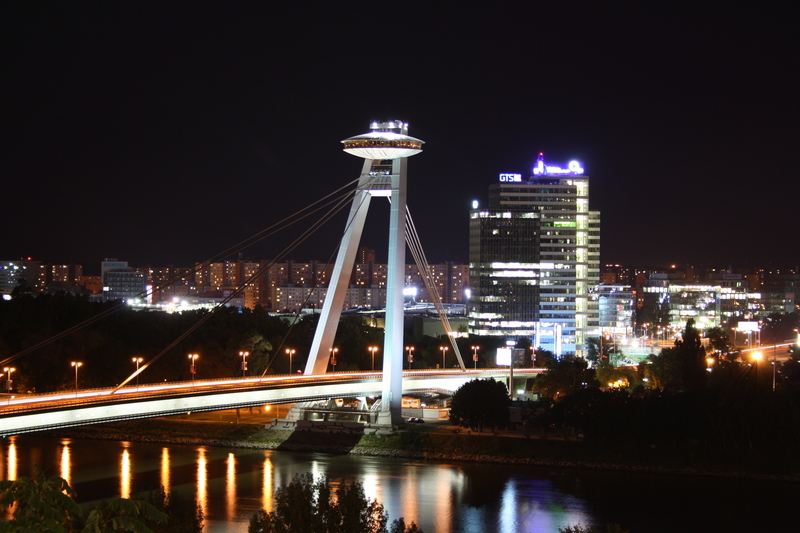 Bratislava is historically tied with these countries and during long history it was a significant economic, cultural and political centre of Central Europe. 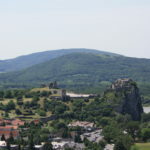 You can find a lot of unique architecture, culture, history tradition, art, drinks, food and nightlife in this “small” city. The individual races will be held in different municipalities. Borský Mikuláš, Devín (Bratislava), Plavecký Mikuláš and Stupava are small villages but with very beautiful and diverse nature. 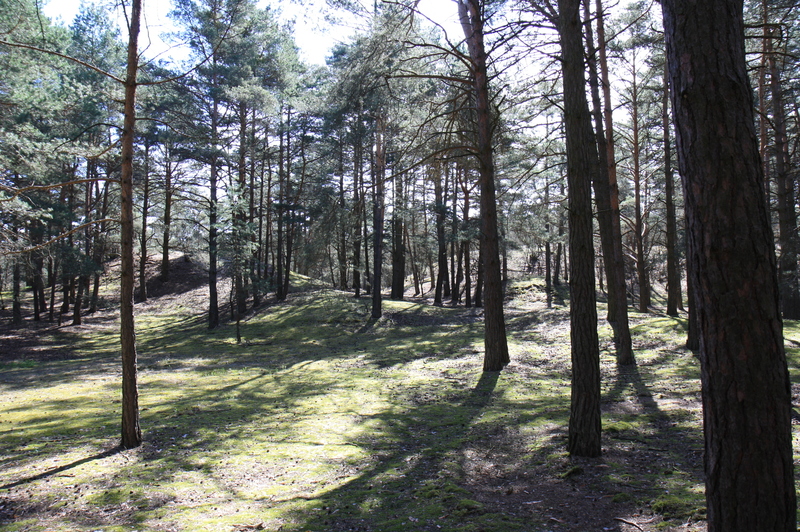 You can see the very flat forests change to rugged terrain forms or extremely steep slopes.